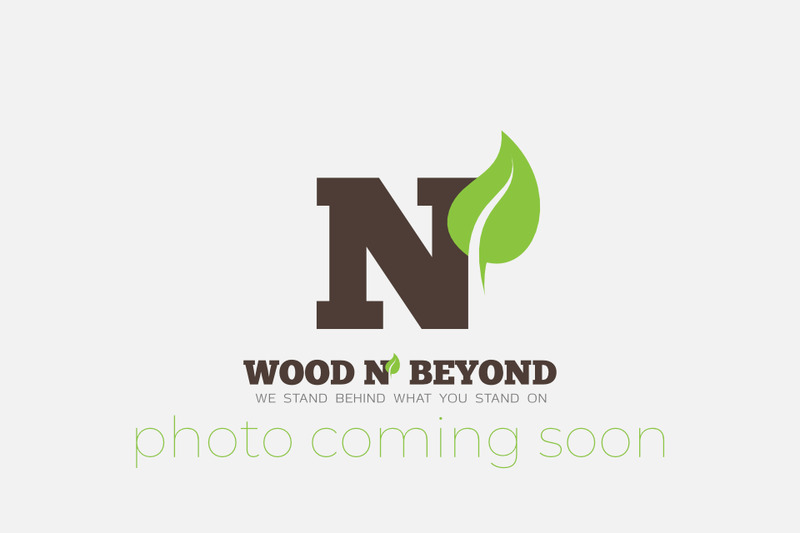 If you’re interested in 140mm wide solid wood flooring, you’ve come to the right place. 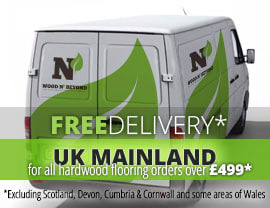 We have a good stock, ready to deliver so you can get on with your wood flooring project sooner than you imagine. Oak is a really durable wood and is the perfect species for your solid wood floor. In our 140mm wide solid wood flooring range we typically have natural and rustic grades so you can achieve the look you’re after. In lovely natural tones from light, brushed white, through country vintage that has been UV oiled and cappuccino hardwax oiled, you’ll be hard pushed to make your choice. All are perfectly suited to either a formal setting, a more casual, modern setting or complete bohemian chic, so you can rest assured that whichever solution you choose you’ll be delighted with the end result. 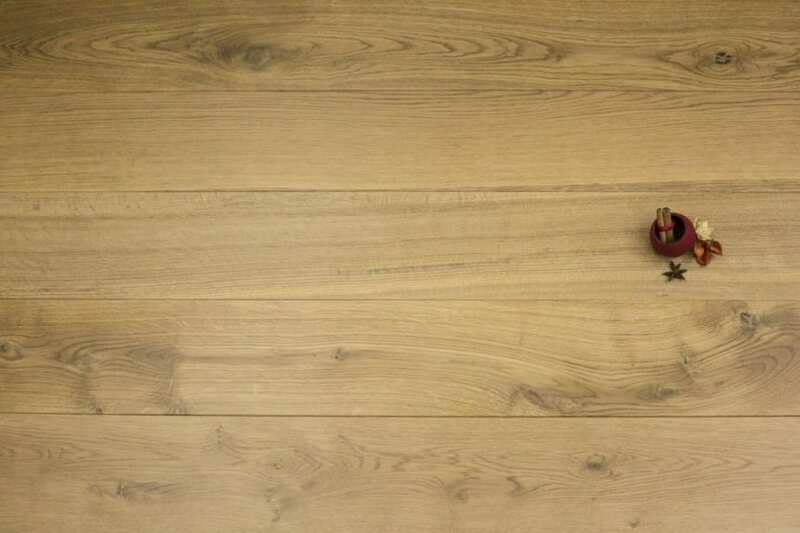 140mm wide solid wood flooring is perfect, no matter what size your room. It can work really well to help make a small room look bigger or a really big room look nicely in proportion. Don’t hesitate to ask for a free sample if you’d like to check out any of the options in the comfort of your own home.